Paris Saint-Germain are planning a move for Abdoulaye Doucoure. The reports in England suggested that PSG are keen to land Watford midfielder Abdoulaye Doucoure. The France international was signed by Watford in February 2016 from Rennes for a fee of 10.6 million euros. The 25-year-old has a contract until 2023 with the club. Doucoure has played 73 times for Watford since signing from Rennes, scoring 8 goals and creating 8 assists in that time. 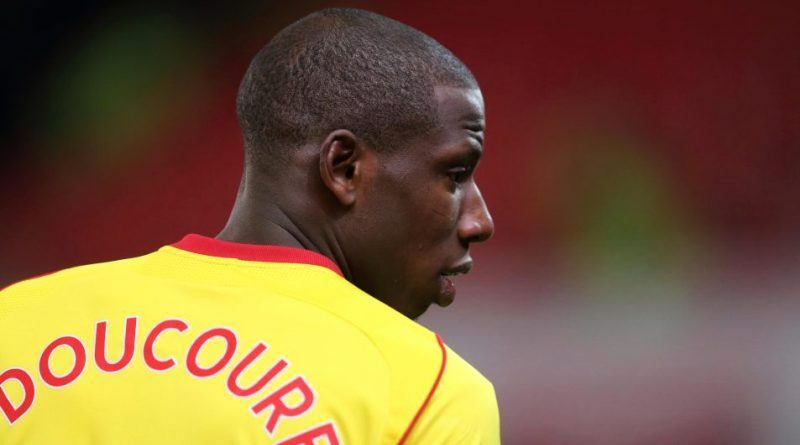 Abdoulaye Doucoure has represented France at Under-17, Under-18, Under-19, Under-20 and Under-21 level, winning 36 caps and scoring 3 goals. The France international has impressed in the Premier League in the last two seasons and is starting to attract the interest of bigger clubs. Paris Saint-Germain have built a reputation for recruiting talent from France, predominantly targeting those with sell-on value and immense potential. Thomas Tuchel is a long term admirer of Doucoure and believes he can get the most out of the France international. Doucoure has the talent to play many roles in midfield. Watford are reluctant to let Abdoulaye Doucoure go, but a big enough bid could persuade them to sell. Signing the 25-year-old would be a masterstroke from Thomas Tuchel. Undoubtedly he would be a fantastic recruit for Paris Saint-Germain.